Contact Mcphail's Auto Sales today for information on dozens of vehicles like this 2004 Damon Intruder Coach 350W. Your buying risks are reduced thanks to a CARFAX BuyBack Guarantee. This 2004 Damon Intruder Coach has such low mileage it has been parked more than driven. This wonderfully maintained Damon Intruder Coach is in the top 10% of its class when it comes to cleanliness and condition. Rock from block to block in this chic vehicle with a premier entertainment package. Engineered with the latest in technology and features, this vehicle is an automobile lover's dream. ROLLING DOWN THE HIGHWAY. And remember, getting there is half the fun, especially when youre traveling down Americas greatest highways, like storied Route 66, in first-class transportation like an Intruder Motorhome. Intruder challenges the notion that luxury has to cost a fortune. And it roars down the highway with power and performance to spare. 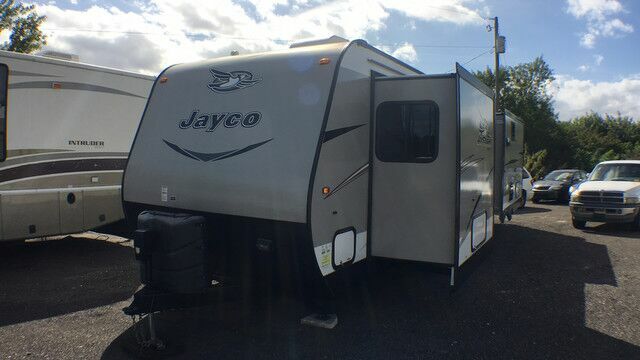 With more comfort and beauty than motorhomes priced thousands of dollars higher. No other motorhome offers you so much for so little. Every Intruder on a Workhorse chassis has larger, 22.5-inch tires for added security and better steering control. The Carrier roof-mounted, ducted air conditioners have remote-controlled thermostats for easy adjusting from the interior comfort of your Intruder. Intruders full basement is now two inches taller and includes multiple pass-through storage compartments.